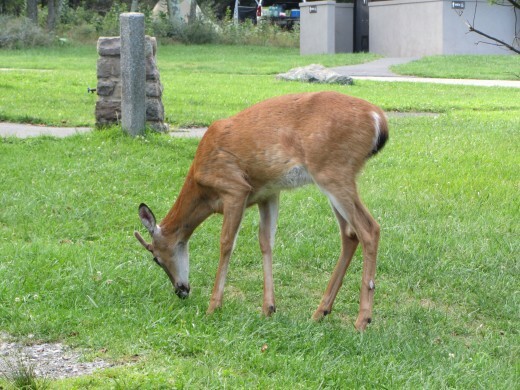 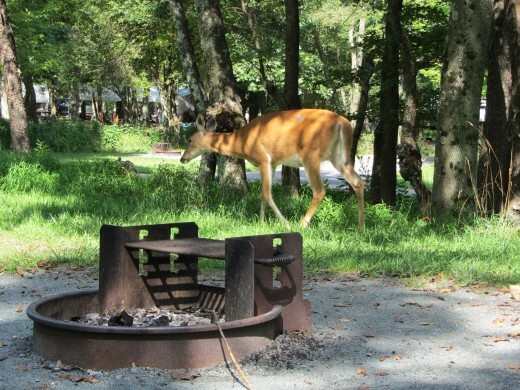 This deer was wandering through my campsite at Big Meadows. 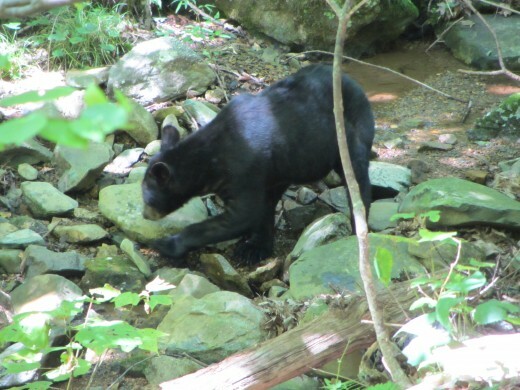 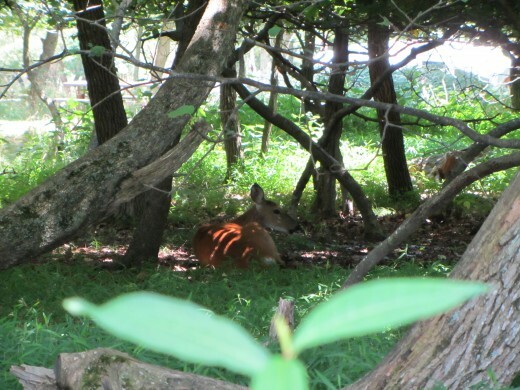 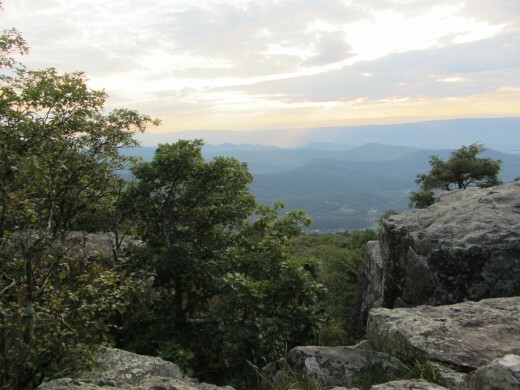 I thought I'd share a few photos of the Shenandoah National Park. 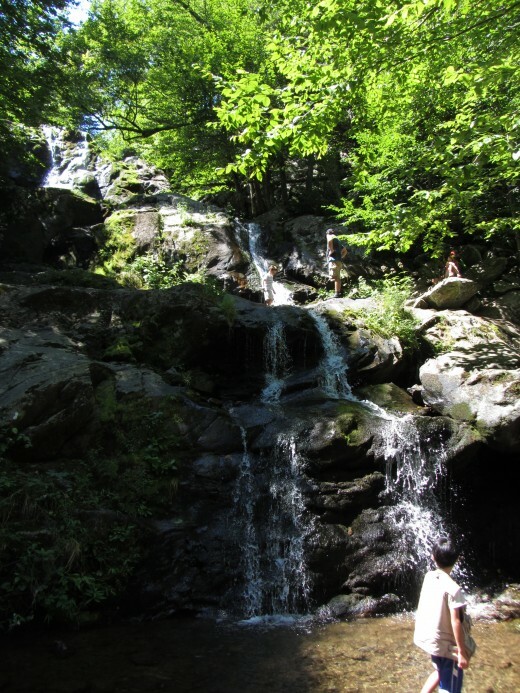 It's my favorite place to camp and hike in the Mid-Atlantic. 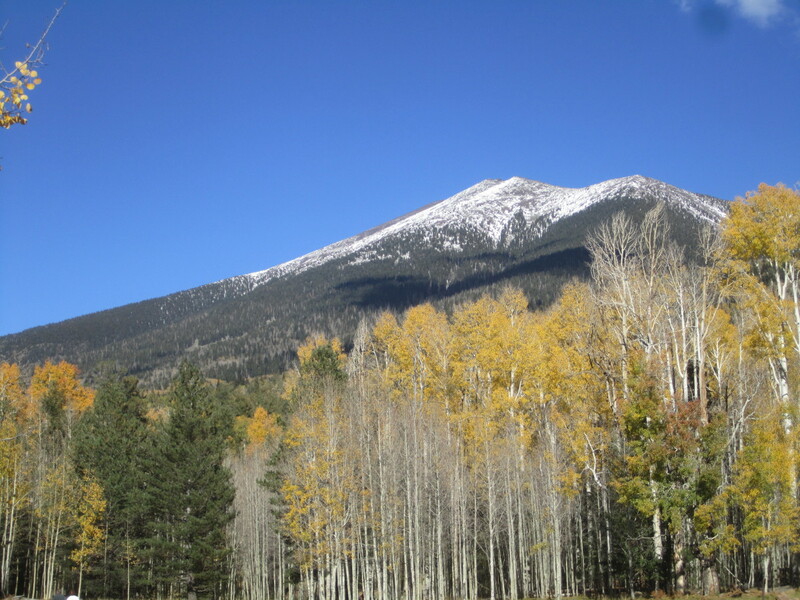 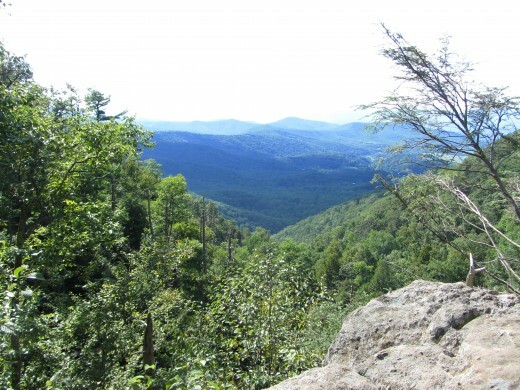 The park has over five hundred miles of hiking trails, four campgrounds, multiple waterfalls, and lots of wildlife and mountain scenery to view. 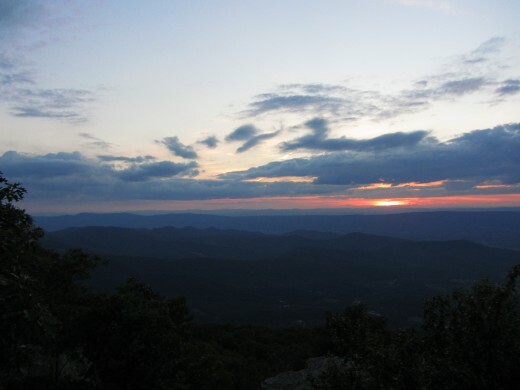 If hiking isn't your thing, you can stay in your car and drive the 105 mile Skyline Drive that runs through the park. 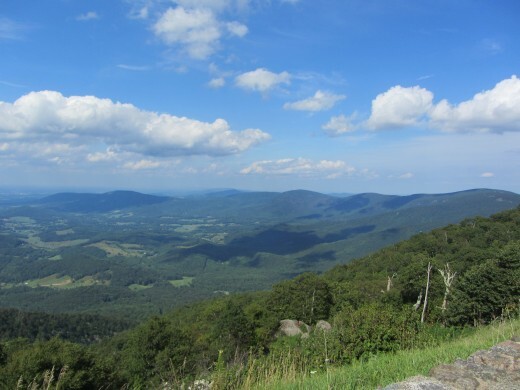 The road winds its way along the highest peaks of the Shenandoah Mountains. 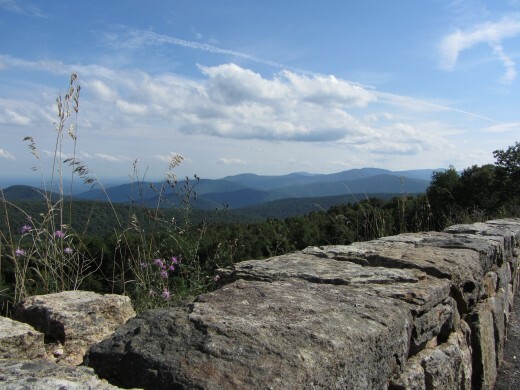 There are 75 places along the Skyline Drive to pull over and enjoy the view from overlooks. 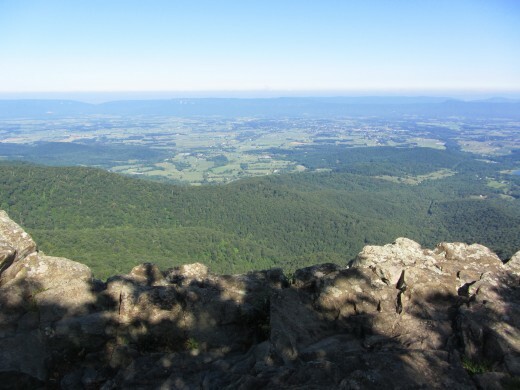 The Shenandoah National park is located in Virginia. 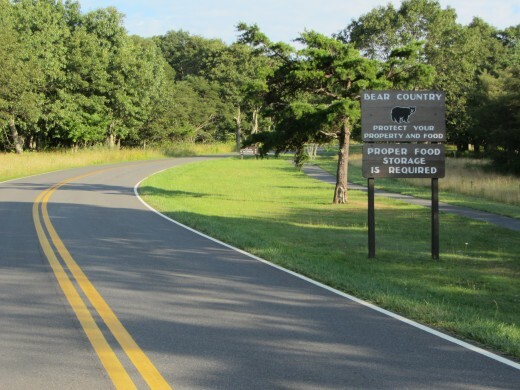 It's 75 miles from Washington, D.C., 100 miles from Richmond, VA and 200 miles from Philadelphia, PA.